Short Sale approved! Beautiful Custom Home in gated Hartford Estates. 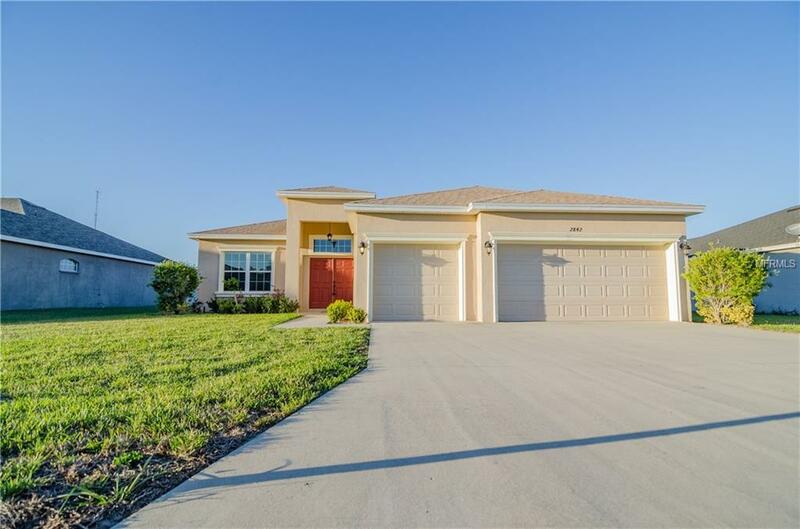 This 4 bedroom- 3 bath home with a 3 car garage is very spacious. The property features an open floor plan- formal dining room, bonus room and kitchen overlooking the family room and breakfast nook- great home for entertaining or big family gatherings- lanai with fenced in backyard.